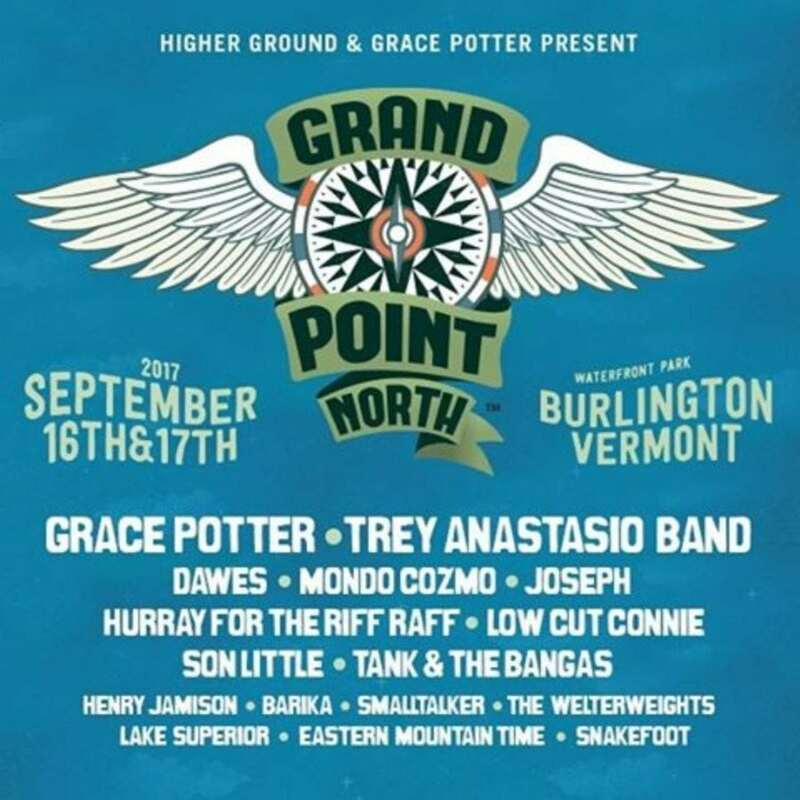 Performers for the Vermont-based Grand Point North Festival were announced this week. The jam-packed lineup for the fall festival includes Trey Anastasio Band, Dawes, Joseph, Mondo Cozmo, Son Little, Hurray for the Riff Raff, Low Cut Connie, and Tank & the Bangas. 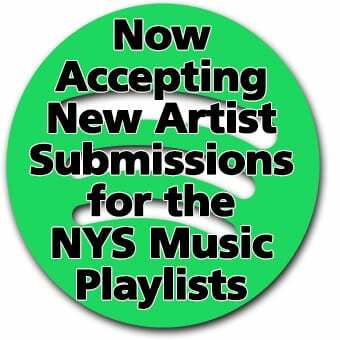 The festival also features local acts smalltalker, Lake Superior, SnakeFoot, Henry Jamison, Barika, the Welterweights, and Eastern Mountain Time. 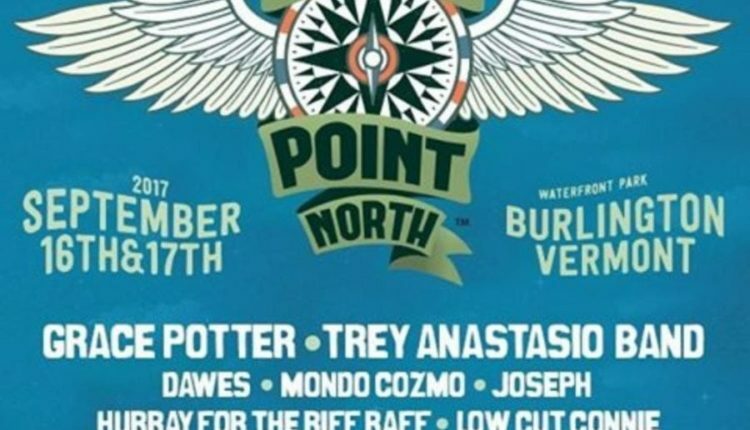 Grace Potter will perform both days of the event. The festival takes place September 16-17 at Waterfront Park in Burlington. Two day passes are currently on-sale; single day tickets go on-sale Friday, May 5 at 11 a.m. at the Higher Ground website, by phone or in person at the Higher Ground Box Office. Children 12 and under are admitted free.